As we at SimuGator have advocated since our inception, intense, repetitive practice of the LSAT (as well as with any standardized test including the SAT) can lead to a significant improvement in overall exam score. 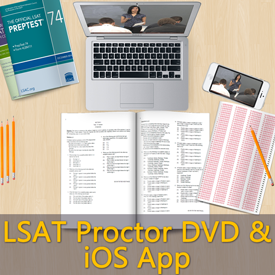 The LSAT Proctor DVD and SAT Proctor DVD were both created to enhance the test taker’s ability to practice for these exams using simulated test environments. 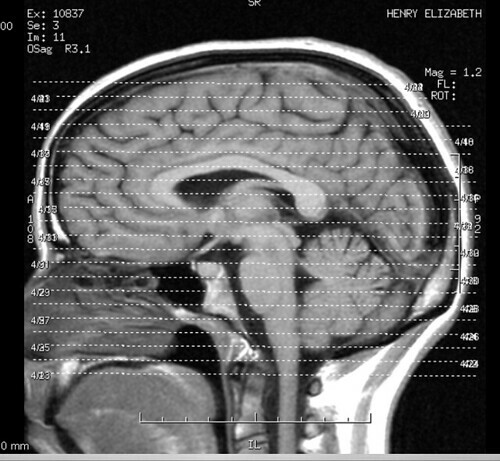 Intensive preparation for the Law School Admission Test (LSAT) actually changes the microscopic structure of the brain, physically bolstering the connections between areas of the brain important for reasoning.